You can’t have a party without a soundtrack of sweet beats to keep the dancefloor kickin’. 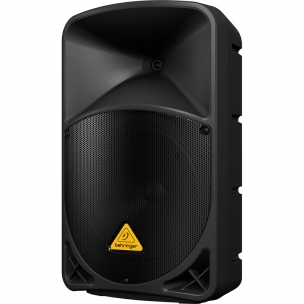 Forget Juke Boxe’s, instead play your own library and playlists through our 1000watt iPod/MP3 PA speaker system. Great value, fantastic sound! 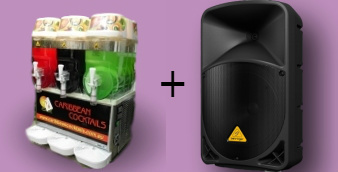 – what could be better than to pair your frozen cocktail machine with a banging PA? 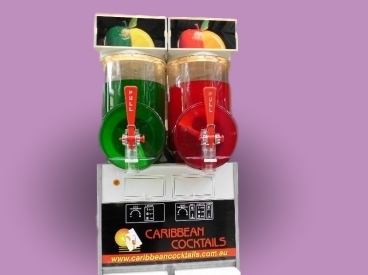 Caribbean Cocktails – Slushie Machine Hire In Perth – Best Prices! Thirsty? 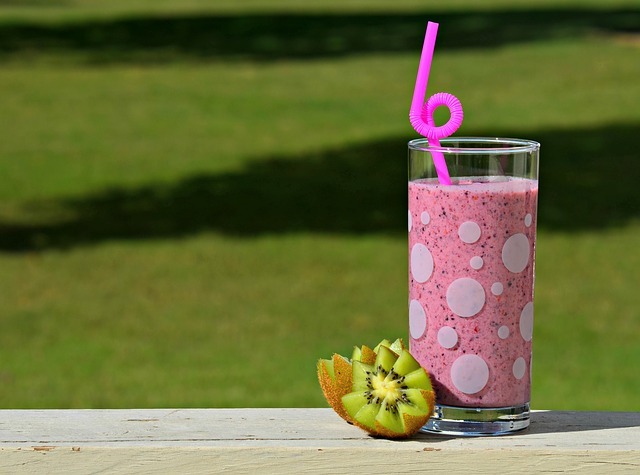 Enjoy the taste of the Caribbean with a homemade blend of your favourite frozen cocktail – Whether it’s a Daiquiri or a Pina Colada, save money and impress your friends as you whip up your own alcoholic slushy. We’ve been serving the parties of Perth since 1995 and are widely known as the best value company for slushy machine hire in Perth. Just check out our reviews! 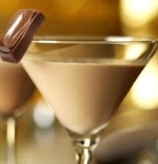 Our friendly and professional team are on hand to deliver a flurry of frozen cocktails, mixing up a menu of icytreats at your next party or function. We’re happy to cater for any and all occasions, from small get togethers to large scale corporate social functions. Our cocktail syrups have been formulated in Western Australia using flavours from across the world; these are then blended with tropical fruit juices to create a spectacular frozen cocktail that is bound to impress. Interested? 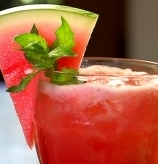 Take a look at the menu of cocktails available. We offer the best value frozen cocktail and slushy machine hire in Perth: how about a two bowl (25 litre) for $175, or a three bowl (39 litre) for $225? 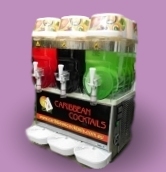 Packages include cocktail mix, cups and straws – no wonder we’re the most reliable service for slushy machine hire.